I love all of these autumn shots ! They look amazing together in this composite work ! Great work Maria ! Thanks ever so much Karl.....most appreciated. 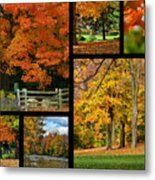 Your beautiful image with proud featured on the Homepage of FAA Group " Seasons In Colours Fine Art Photography "...Beth You are invited to add your photo to the group�s " Featured Photographs " thread as a permanent archive. Thanks for the feature.....most appreciated. 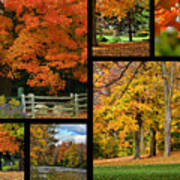 Brilliant captures of Fall! Wonderful work. Stunning! I love this autumn collage! Gorgeous work, Maria! Amazing Autumn color! Nice work, lovely autumn photograph collection! 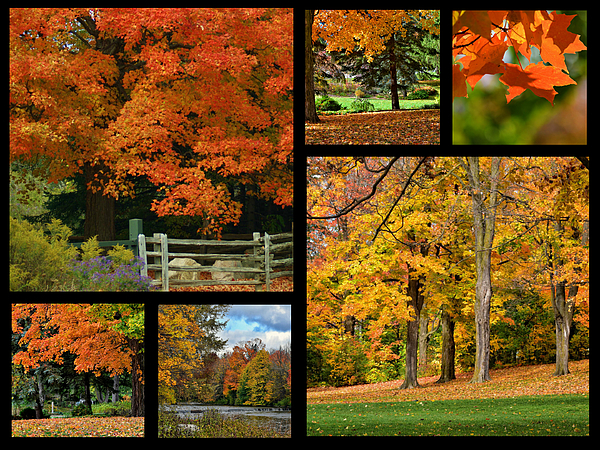 A collection of autumn scenes showcasing the beauty of the fall season in southern Ontario. I have a variety of interests, but ultimately it's about anything that connects emotionally. Sometimes its colour, view, simplicity, majesty or the story it tells me. Photography is a passion and a privilege I find quite emotional--sometimes profoundly subtle, other times grandly dramatic. Here are some of my favourite photos from where I live, where I travel and the stories being told. 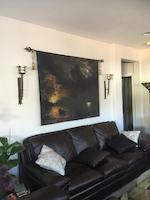 I studied Visual Arts at Seneca College, King Campus. I've taken numerous photo classes and seminars and been a member in various photo groups. There is always opportunity to learn and be inspired.